A sport which arose out of the working practices of cattle herding in Spain, Mexico and later the United State, Canada, South America and Australia; Rodeo Timed Events are based on the skills cowboys use on a daily basis. 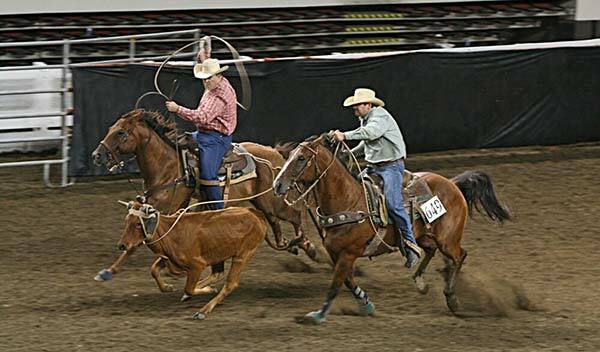 Today it is a sporting event that consists of events that involve horses and other livestock designed to test the skill and speed of the human cowboy and cowgirl athletes who participate. The Gympie Horse & Rodeo Association timed event rodeos generally consist of the following events: rope and tie, team roping, breakaway roping – ladies, open and junior, steer wrestling, steer undecorating, open and junior barrel racing.